If I’m designed yon lording’s slave, Bye nature’s law designed. Why was an independent wish, ever planted in my mind? If not, why am I subject to his cruelty, or scorn? Or why has man the will and the power to make his fellow mourn? 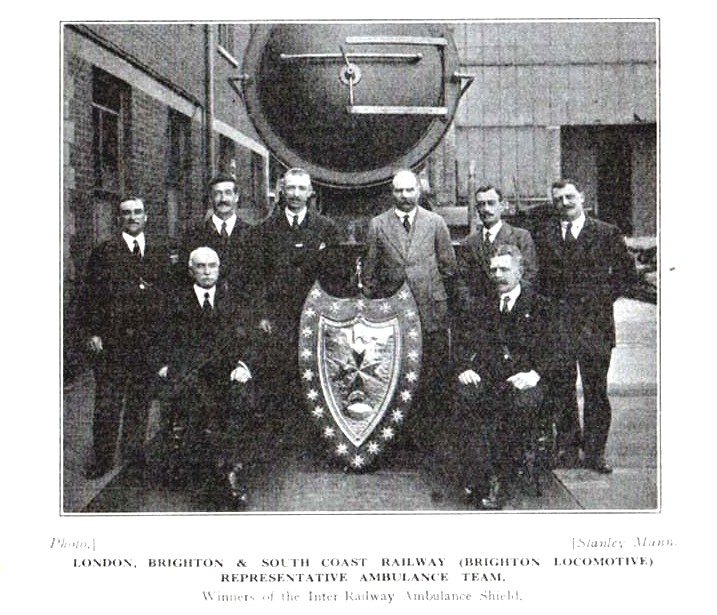 With Railway Grouping of 1923, it led to the hold up in promotions for many footplatemen at Brighton. 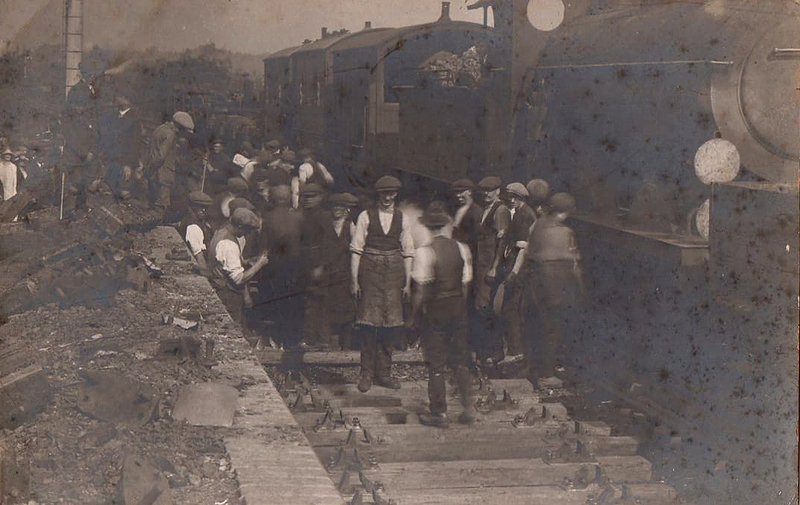 This was due to the amalgamation having opened up a much larger catchment area for new drivers and firemen, and each new vacancy was now taken up by the most senior applicant, no matter where come from in the Southern Railway territory. 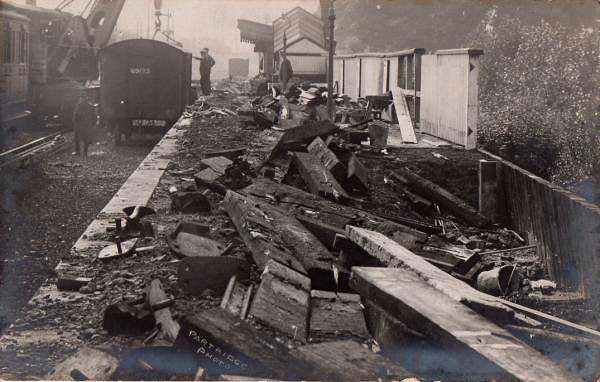 As it happened there was a spate of redundancies on former London & South Western Railway. 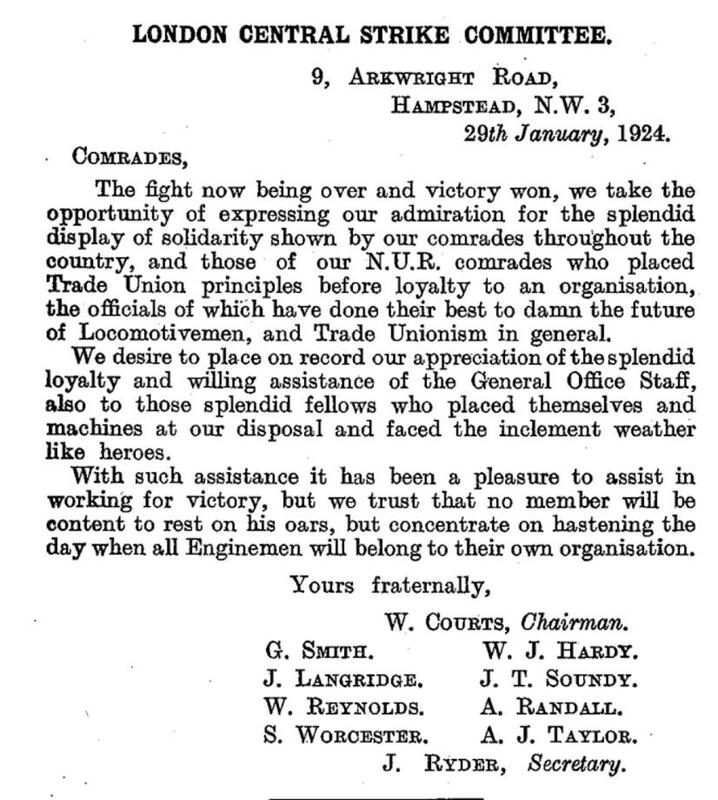 And to enginemen at Brighton, it soon began to seem as if every chance of promotion was being taken by ‘South Western’ men, who were willing to move house in order to secure or regain their appointment. 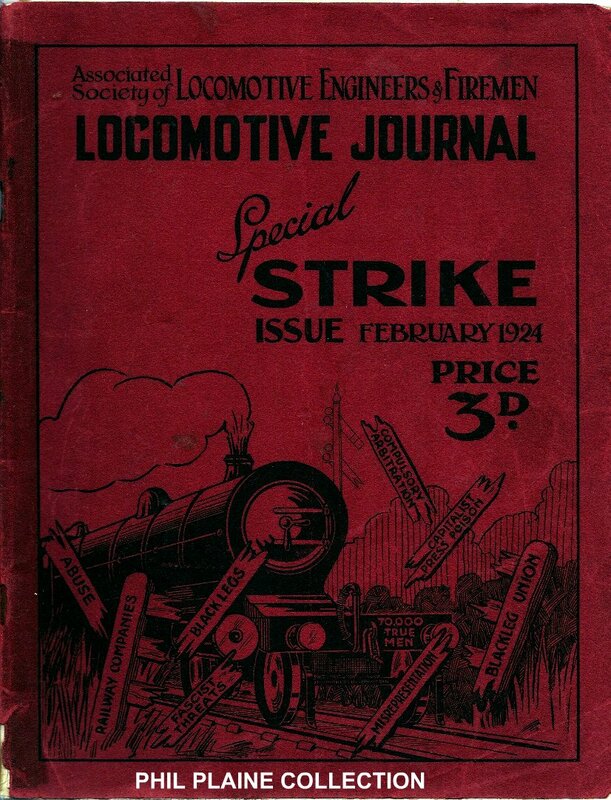 Things did not improve much, as it was not very long before the ‘Southern Electric’ system began to spread out in the London area of the South Eastern side of the Southern Railway, which meant the closure of steam sheds such as Slade Green and Orpington being two such depots. And so, at Brighton, the steady influx persisted. 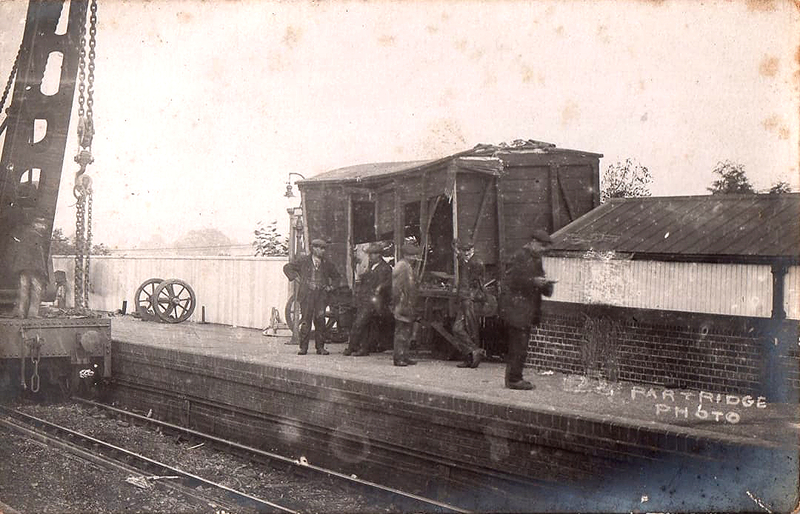 Men from ‘ South Western’ and a few ‘South Eastern’ men continued to take up most of the new appointments; and meanwhile, many of Brighton’s own ‘passed’ men were getting rather old for firing duties, many being in their late thirties or older. 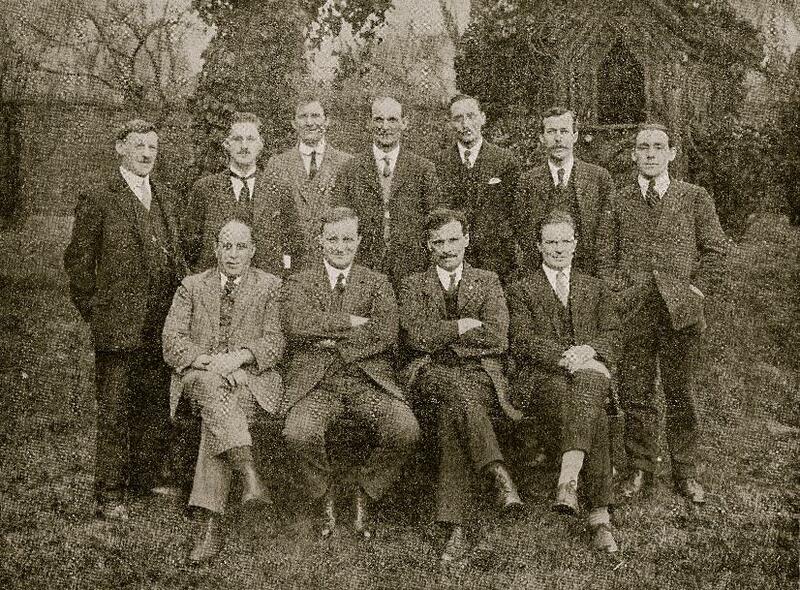 In the long run a lot of the Brighton’s own ‘passed’ men had to pull up their roots in order for them to escape from the shovel and moved elsewhere to get their promotion, with some of them never transferring back to Brighton. An influx of 'South Western' would re-occur again during the mid 1950s. in which the claim was settled. relatives, also to the young lady to whom he was shortly to have been married. majestically on and over the turn table, through an 8ft.-high brick wall crashed into New England Road injuring a passer by. conversion to an E.M.U.T. 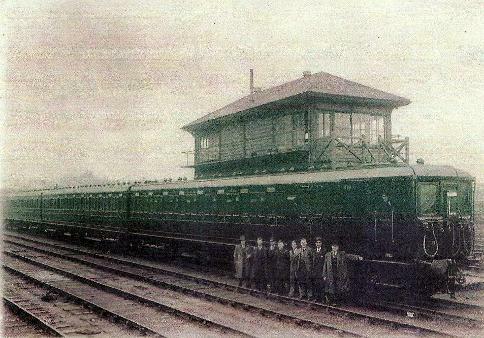 Depot in 1932.
the South Eastern Division of the Southern Railway. 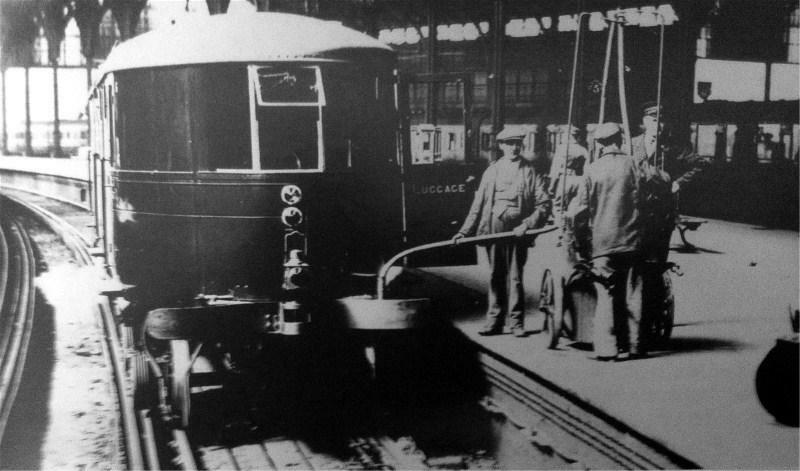 other, with one of the drivers acting as a Fireman. have arisen if the finding of the Wages Board had been accepted. 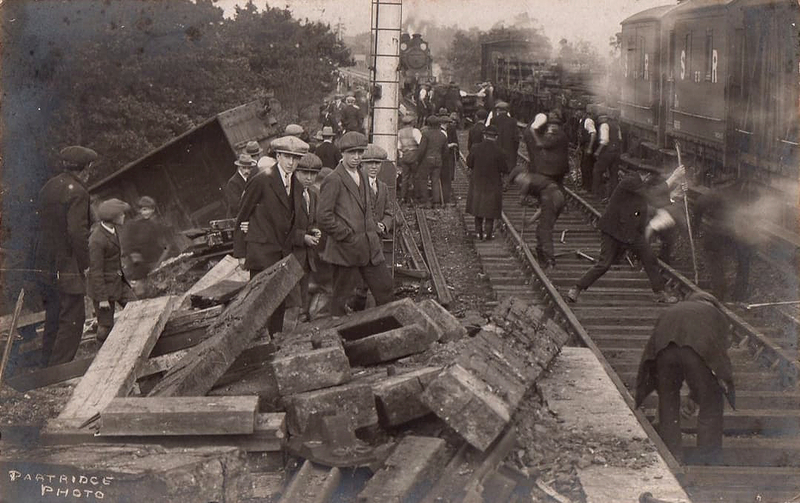 firemen who were working other than their own turns, and in some instances, excessive hours. Middle Row A.J. Taylor (King's Cross), G. Smith (Stratford), S. Worcester (Dorking). 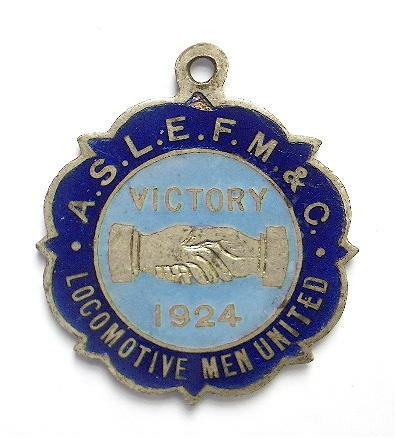 A.S.L.E.F.M.&C. 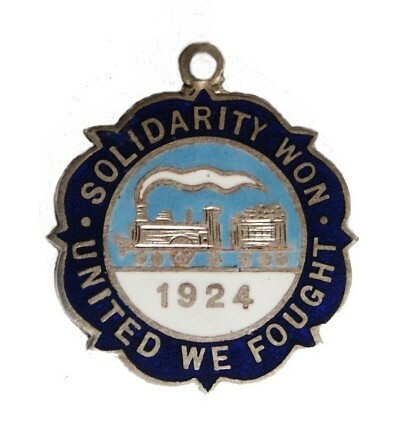 1924 Strike Fob front & rear. 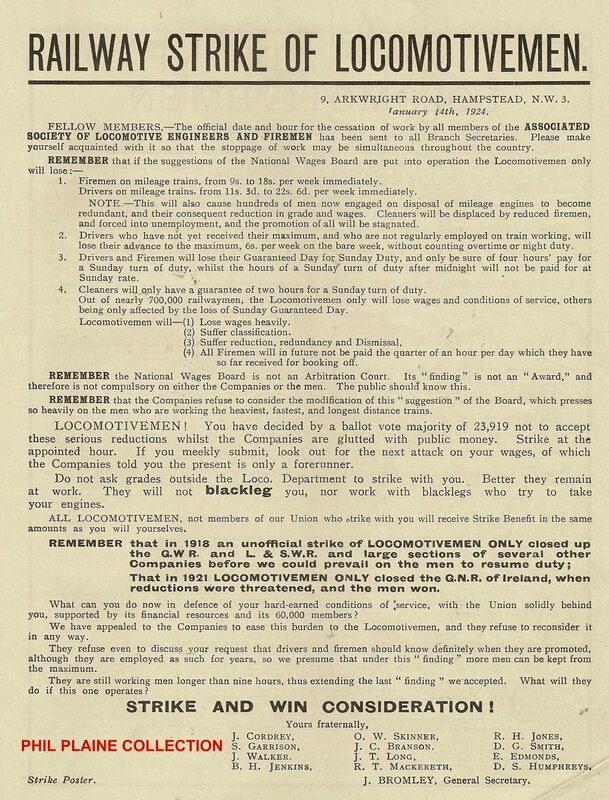 conditions of Enginemen and Firemen imposed by the National Wages Board. countrty. These Women Guild's were mainly founded in cities and large towns. 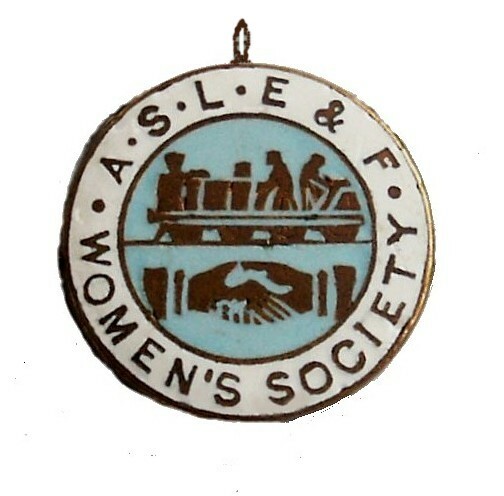 On April 26th 1925 saw the opening of the Brighton Branch of the A.S.L.E.F Women’s guild. For more details regarding the Brighton's Women's Guild please go to the next page. 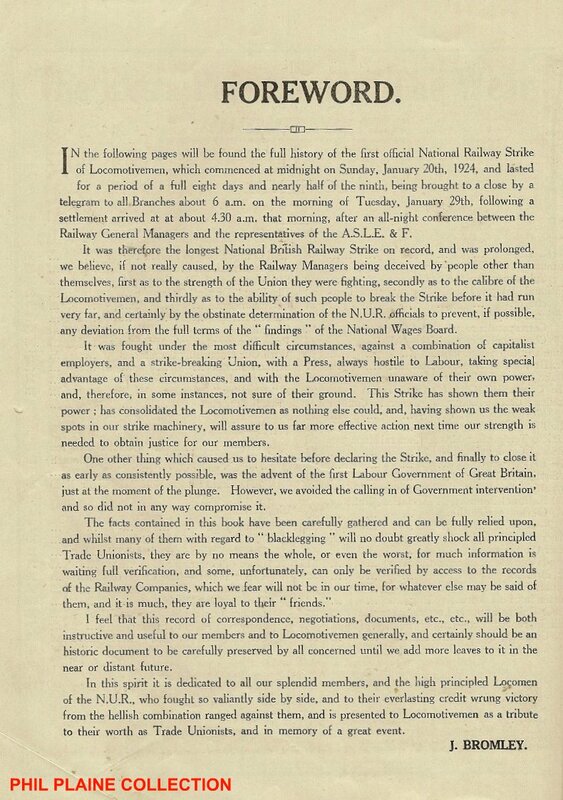 Committees (L.D.C), came into force in June 1924. The greatest strike in the history of Great Britain, and possibly the greatest that the world has witness. Please go to the General Strike page and see how its affects had on Brighton, and the surrounding area. An argument took place between A.S.L.E.F. 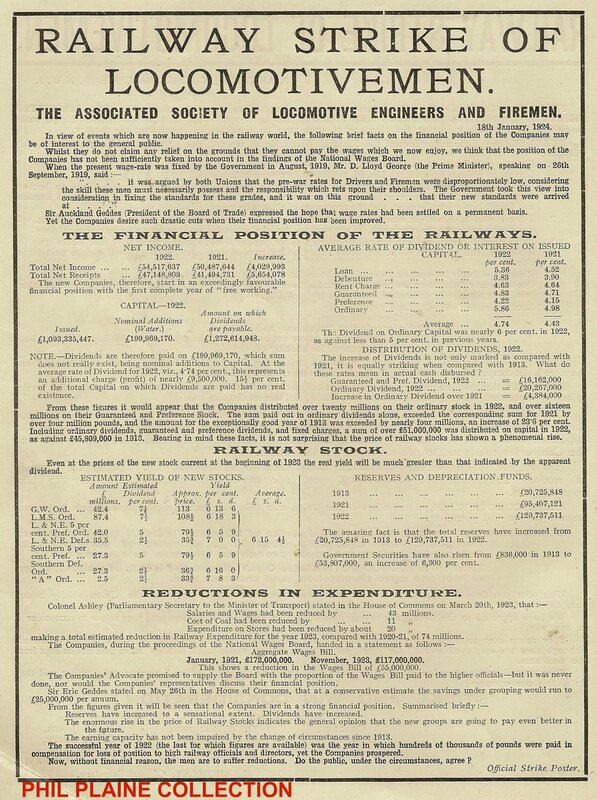 and the Southern Railway, regarding which footplate department drivers should work the Sentinal Steam Wagons, Petrol Cars, etc. 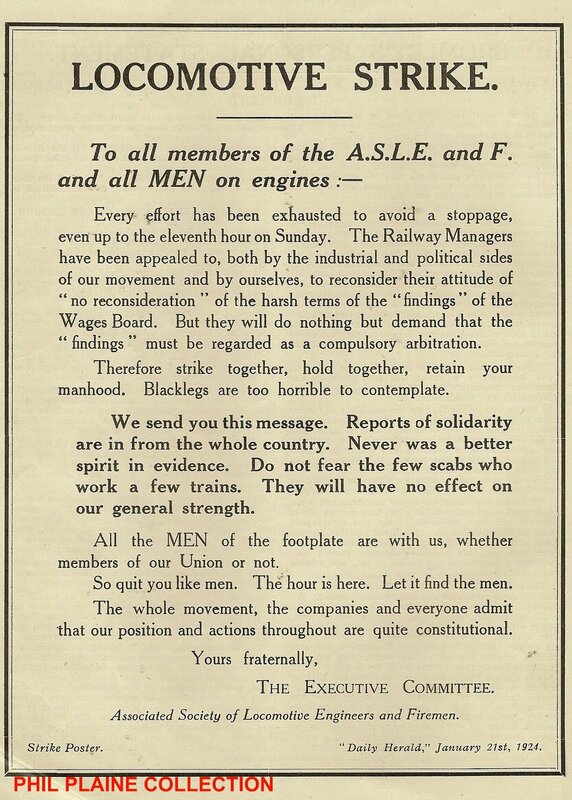 This was brought about when that men other than loco-men were working on Sentinal Steam Wagons, Petrol Cars, etc. 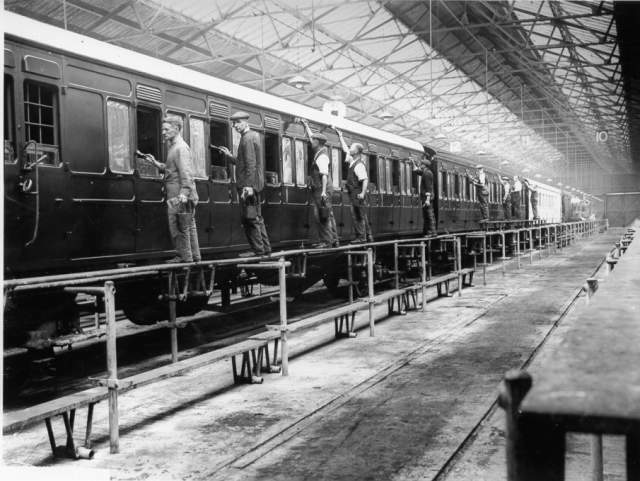 It was agreed in October 1929; that in future that only loco-men were to have this class of work within their depots. 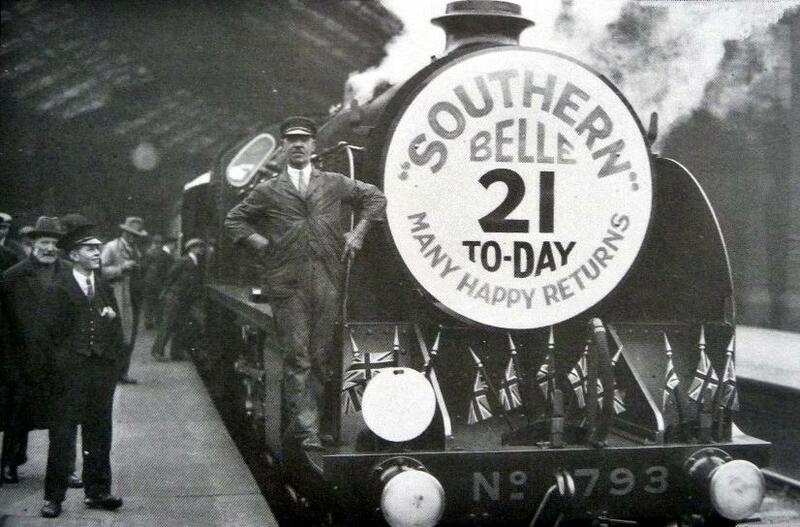 driven by Brighton Driver W. Coughtry who was fireman on first trip - celebrates her “coming of age”.